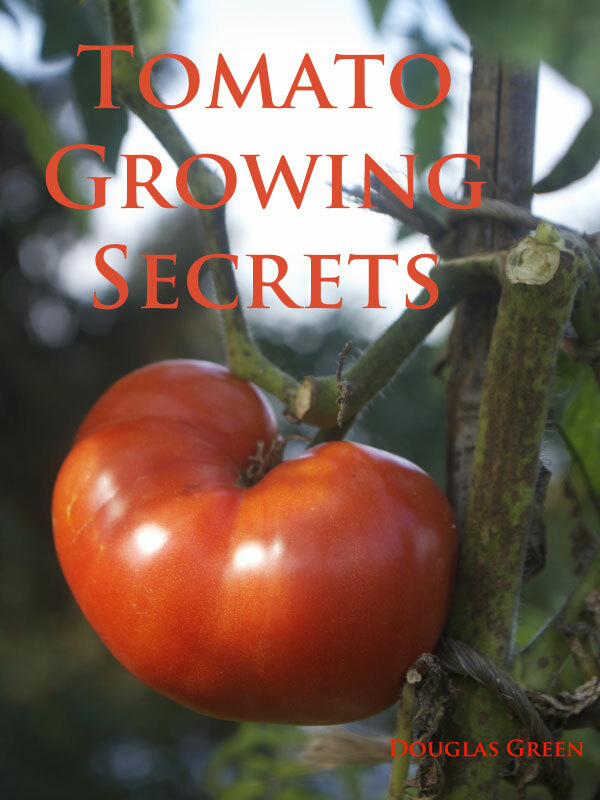 If you can’t grow massive crops of great tomatoes, this succinct ebook will give you the tools for success. Written by award-winning garden writer Doug Green who used to grow tomatoes commercially, everything you need to know to grow all the tomatoes you need is here. From soil preparation tricks to the 9 tricks for getting the earliest tomatoes to growing in containers. Identification and remedies for the majority of common tomato problems are shown and given using organic gardening techniques. Green is the master of taking what you need to know to succeed and writing it in a clear, entertaining style that allows you to succeed. Doug Green has been in the gardening and nursery trade for over 30 years, growing just about every kind of plant you can imagine. For more years than he cares to admit, he grew a fall crop of tomatoes in his greenhouses for sales to local stores. His own gardening is organic and this was how he grew his plants – safe to eat for his family and neighbors. Green learned the tricks of the trade from the professionals and turned many of these techniques into home garden practices increasing his backyard yields to feed his own family on smaller numbers of plants and to increase his reputation as a lazy gardener always looking for maximum yields with minimum work. You can purchase the book online from Smashwords in multiple eBook formats at http://www.smashwords.com/books/view/97148.